Brand new 1 + study, 2 or 3 bedroom apartments are open for inspection 8.30am to 5.00pm Monday to Friday and 9.00am to 12.00pm Saturday. Call us today to make an appointment +61 7 5555 0200. This beautifully furnished brand new two bedroom two bathroom apartment is perfect for any person looking for luxury living. Including high quality fixtures and fittings like European stainless steel kitchen appliances featuring refrigerator, Microwave, Oven, Dishwasher and Gas cook top, blinds and dryer. Built-In wardrobes, Main bedroom with huge built in wardrobe and ensuite, Reverse Cycle Air Conditioning throughout the apartment. A security building with intercom system and basement car parking for visitors & residents. 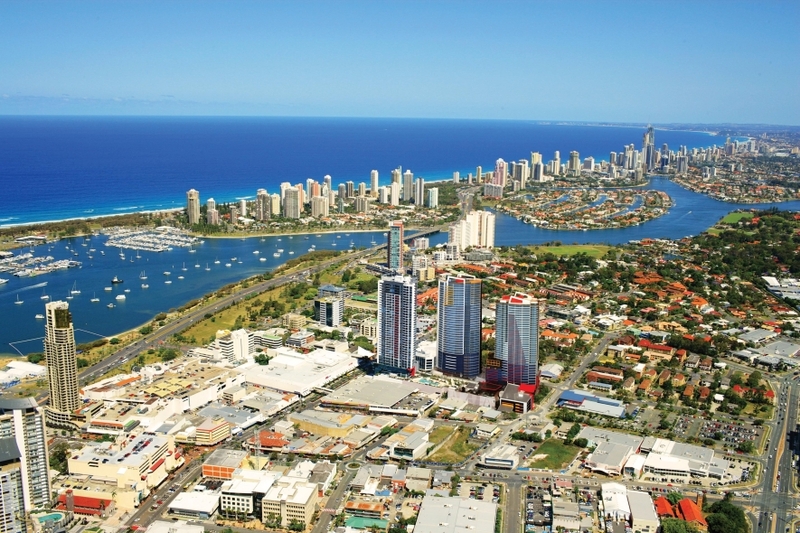 Southport Central is a thriving development that is perfectly located in the heart of central CBD - Shopping, Transport, cafes and restaurants just downstairs and all within minutes to the Broadwater! Residents have exclusive access to resort style facilities including indoor pool, heated lap pool, Lagoon style pool, spa, sauna and steam room, and well equipped gymnasium and BBQ areas. It really is a must see apartment - Call now on 07 5555 0200!